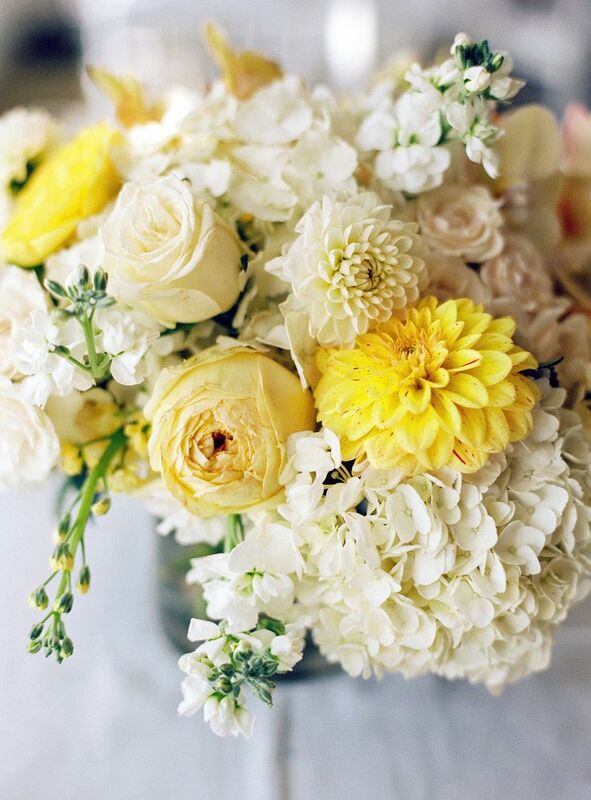 There is something about the yellow family that brings joy to any celebration. 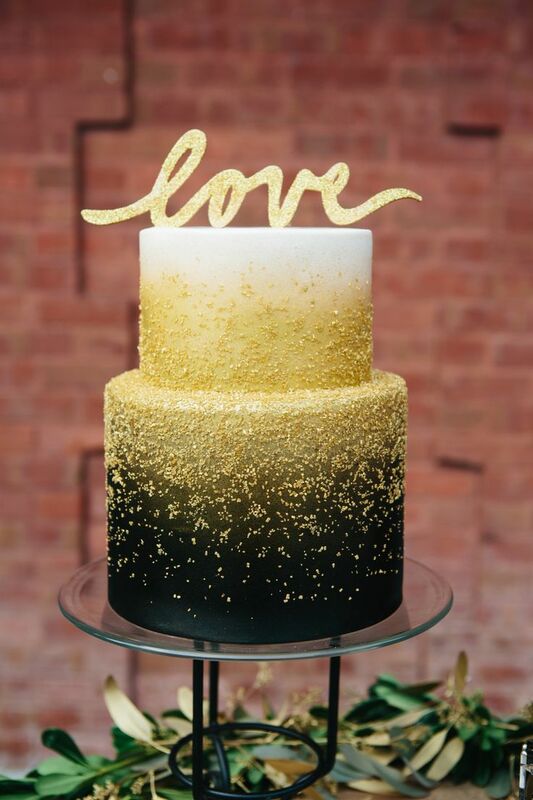 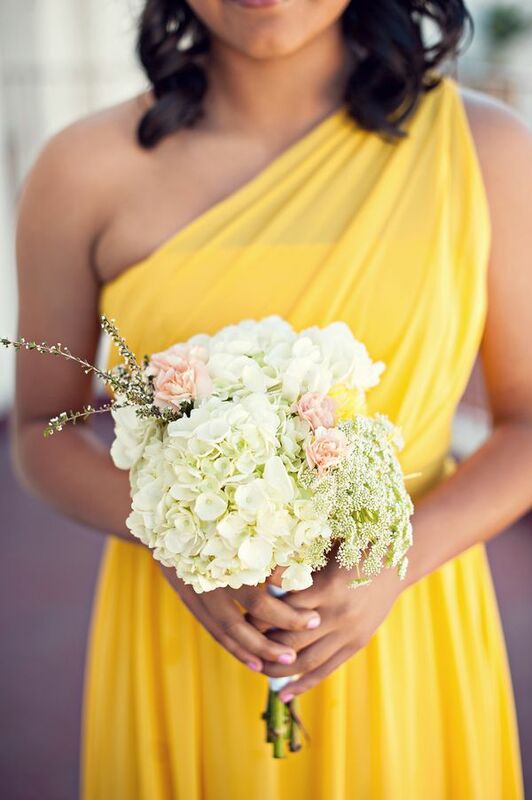 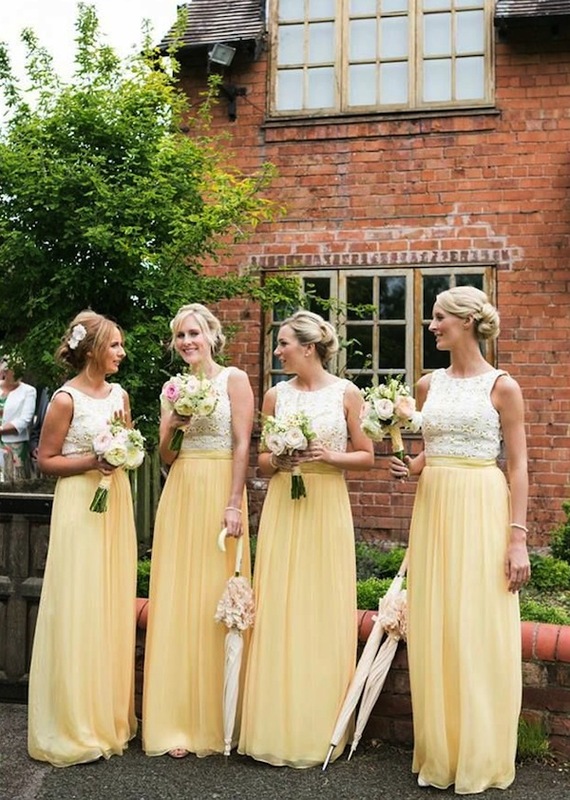 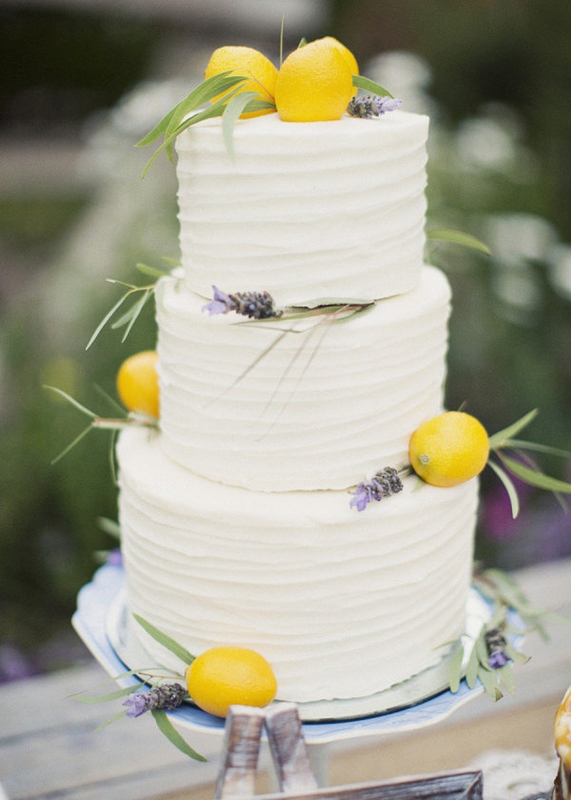 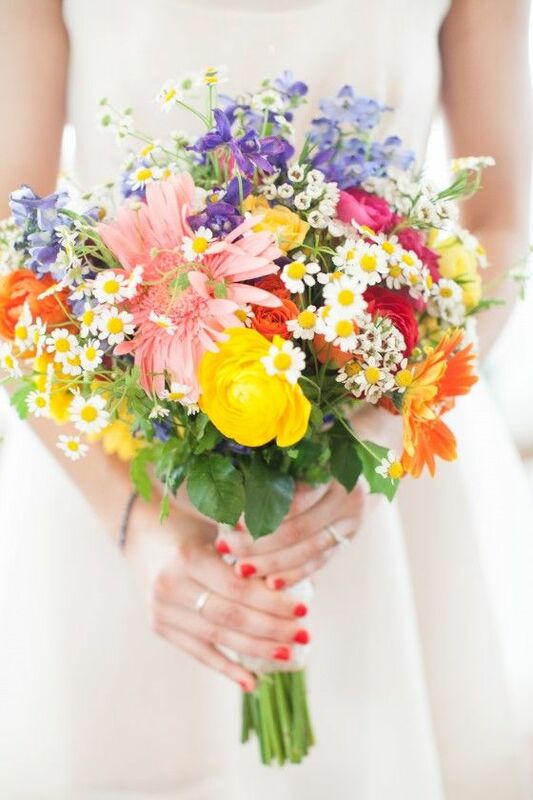 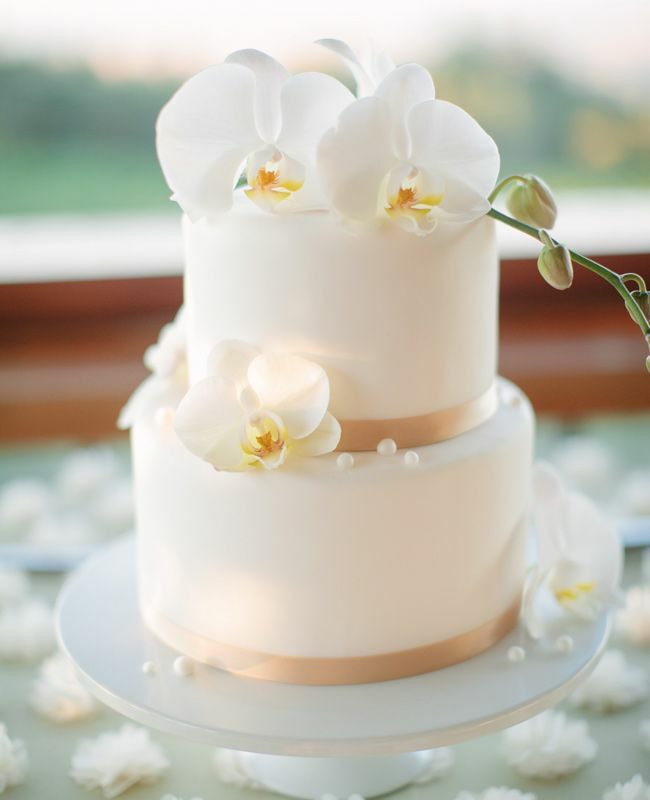 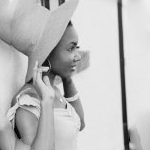 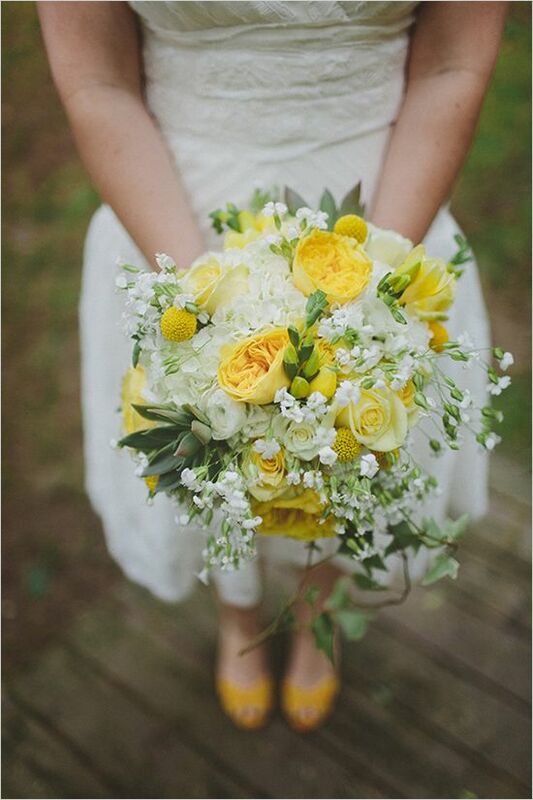 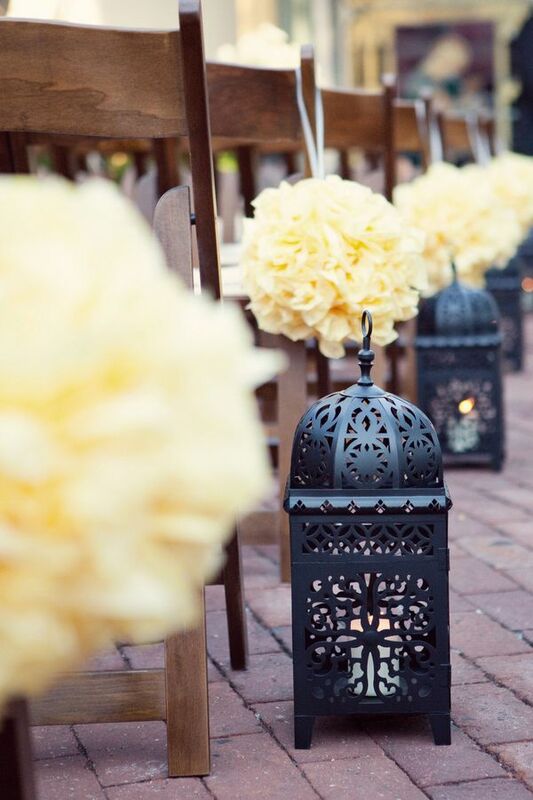 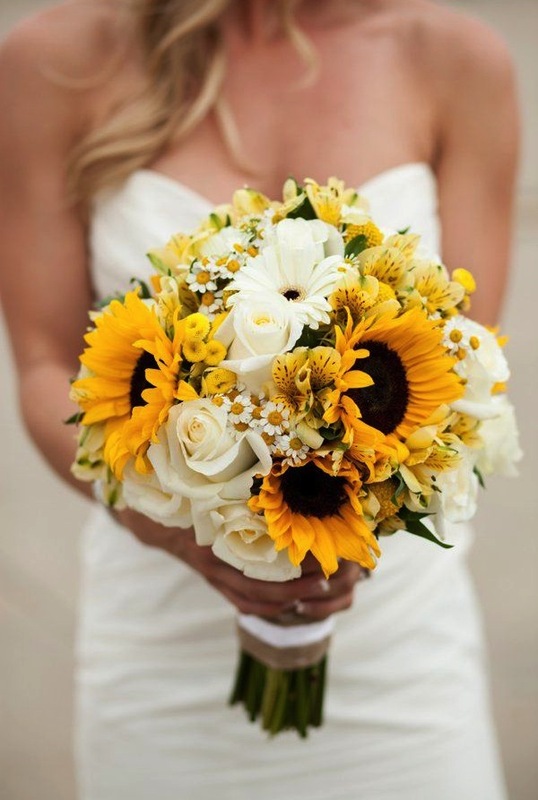 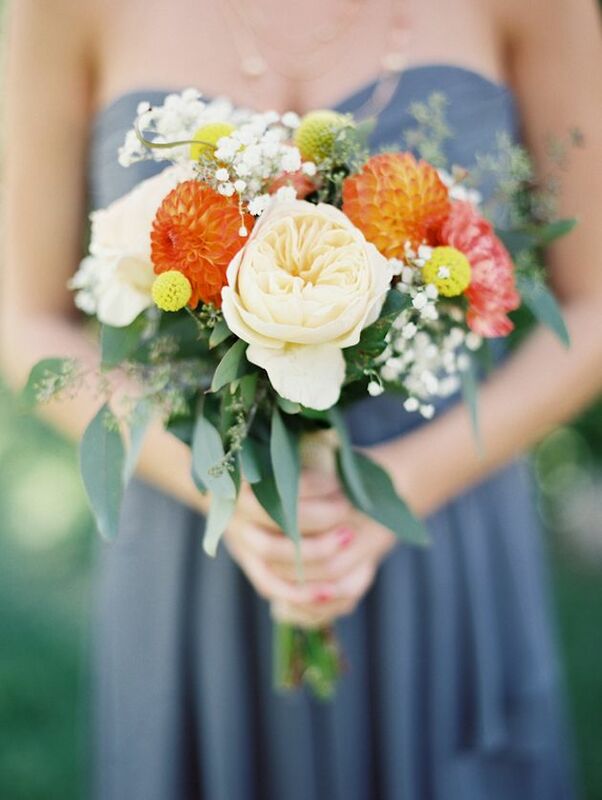 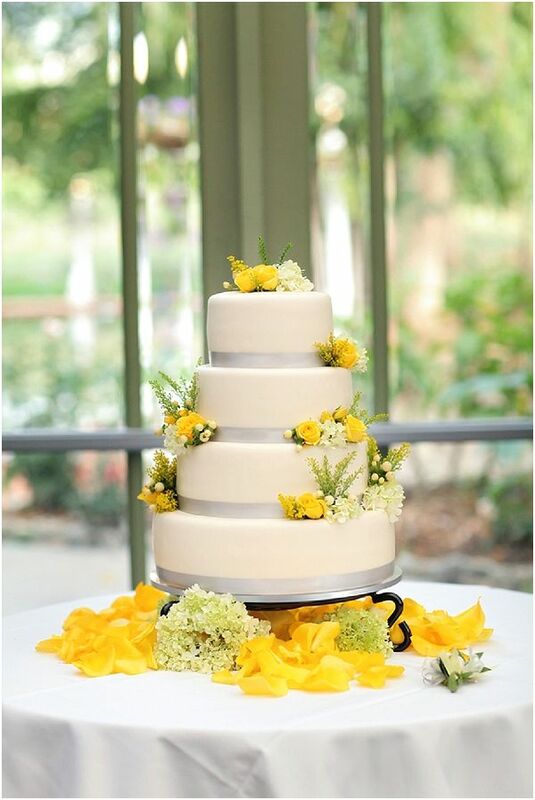 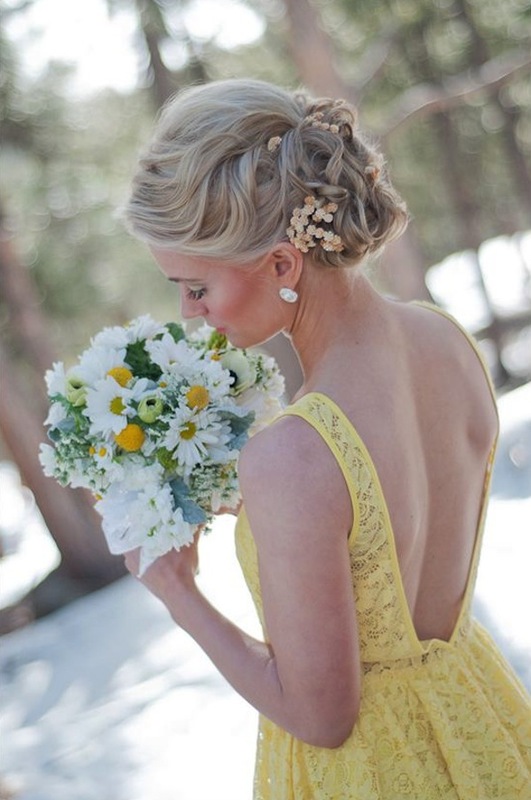 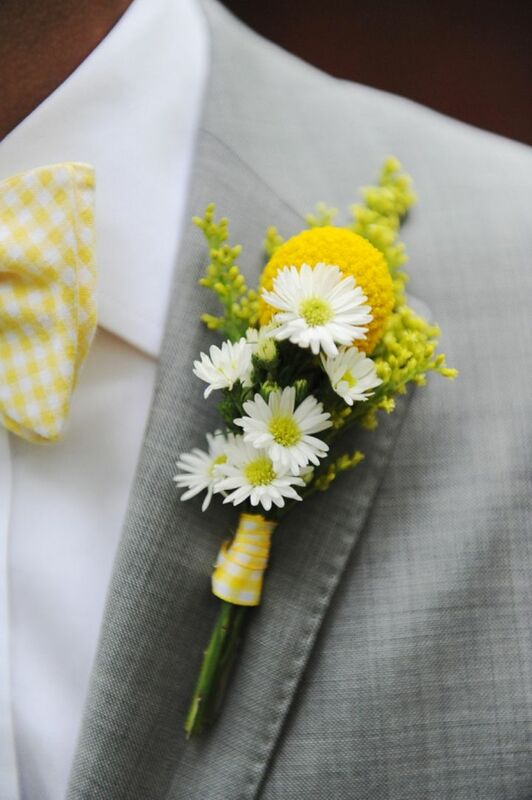 From bright hues to subtle and soft shades, yellow is one of the most popular wedding colors. 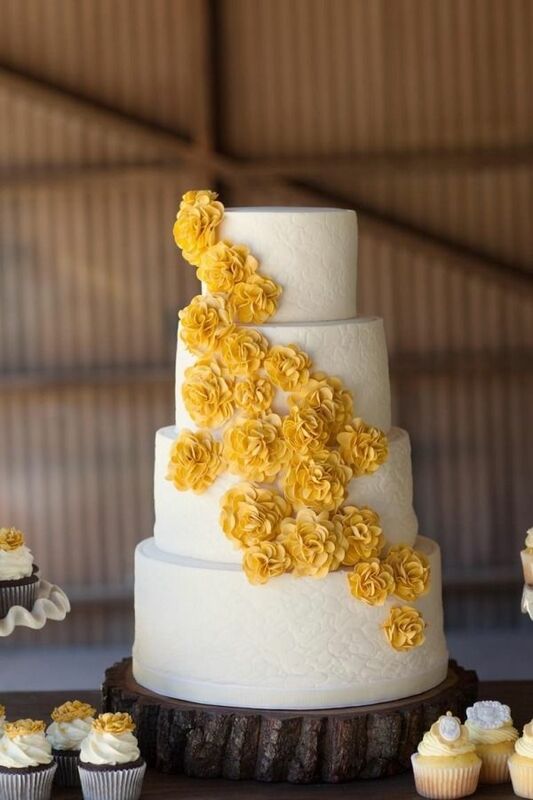 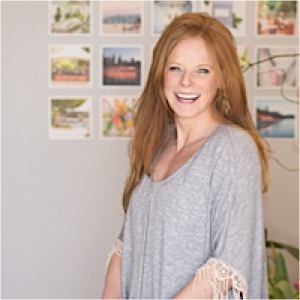 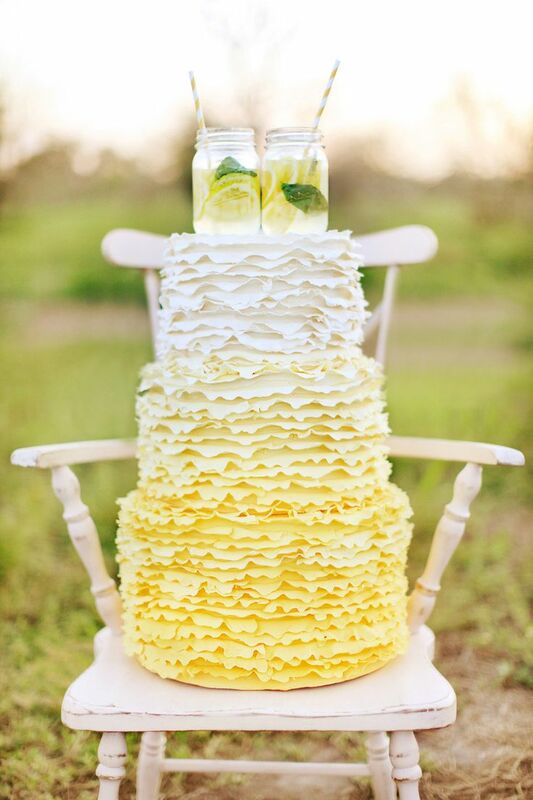 If you are thinking of using yellow for your own celebration, here’s a great place to start browsing wedding ideas and get inspired!